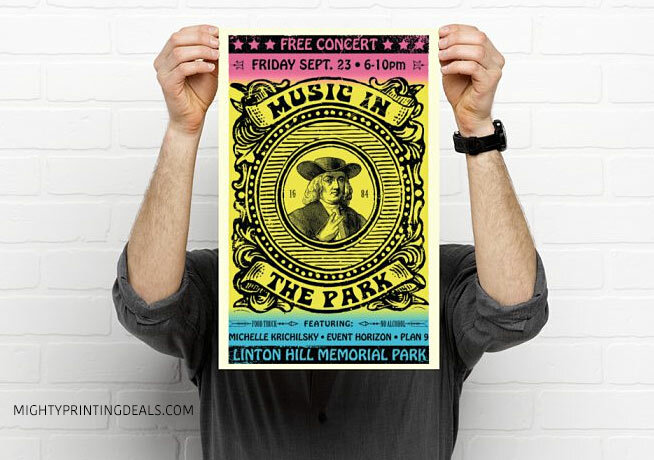 Vistaprint: On-Site Promotions – 25-50% off or free shipping site-wide including canvas prints at vistaprint.com! Ok, customer reviews of Vistaprint’s canvas prints are pretty positive. Now it’s time for me to design and order one myself! Vistaprint Canvas Prints: Ok, Now My Review! 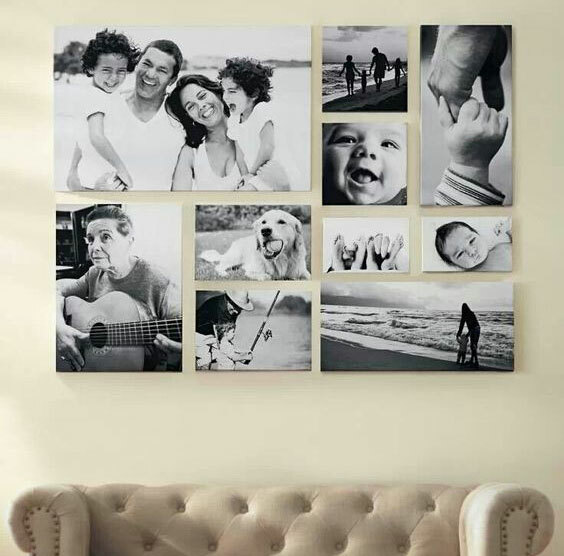 Canvas prints are a way to show off or preserve your best photos and memories. 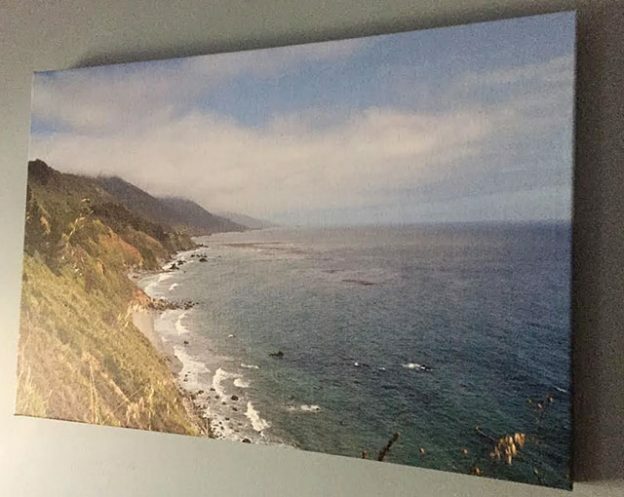 After a two-week trip up the California coastline I had no shortage of candidates to print on canvas to remember our trip and some of the breath-taking views that we saw. *Tip: Don’t be tempted to go for the cheaper, mounted prints, which are categorized under “canvas prints” but essentially printed on thicker paper stock, not canvas! #1. Don’t Pay Full Price; Always Use a Coupon Towards Their Canvas Prints! The Vistaprint.com website displays different pricing, depending on where you arrived from. For example, if you just type their URL in and go to the site, you’ll probably pay more than if you did a 20 second search for coupons. There is always a promo code or coupon of some sort available that works site-wide, towards photo gifts, or specifically for canvas prints. For new customers you should consider the “20% off + Free shipping on $50+ promotion, and all customers should aim for at least a 25% discount off their regular price. Simply clicking on a promotional link will usually apply the discount, and they usually notify you which promo code has been applied as soon as you arrive on their site from a promotional link or banner. For the most accurate results, design your image in CMYK color mode, instead of RGB. If you have a photo-editing program like Photoshop, it’s easy to save your image in this color mode. A few reviews complain that the image printed darker than expected, which is probably due to color mode. You can upload your image from a number of sources including Facebook or your image library if you’re a returning customer. Beware: If you do upload a photo from Facebook, make sure it is big enough! Printing of all kinds should be done at high resolution CMYK; I recommend at least 150 dpi or more. If you have the ability to work with a 300 dpi image, go with that. That means any image less than about 2500 pixels wide won’t work on any size canvas. *Tip: Always upload a high resolution photo! After choosing one or more photos, I can’t stress enough the importance of using a high-resolution photo. These canvas prints are much larger than a common 5×7 prints and holiday cards, and you can’t get away with using small photos. If you are uploading a file from a phone or device, make sure that it’s the biggest version available. Any files showing a size less than 1mb are going to be too small. Unlike designing and printing on a flat surface, (like posters) you have to account for your photo to wrap around the sides of the canvas. That big outer frame in the preview (shown with your photo at about 30% opacity) is the part of your photo that will wrap around the edges or be trimmed away. Never leave important parts of your photo to the margins (lighter) preview area: Anything displayed there will be wrapped around the sides of the canvas, and likely be wrapped around the sides. Never leave white space in the margins of the preview area. If you do, you’ll likely get white space on the side(s) of your canvas! A number of negative reviews describe these white bands, and they are easily preventable! If you see a small exclamation point / warning icon under your image in preview, click on it for a message. Most likely Vistaprint is telling you your image is not high enough resolution, and may print blurry, especially at the larger canvas sizes. By clicking on the image, you’ll get a few simple design tools like crop, move, and rotate. Without the use of a promo code or discount, Vistaprint’s canvases are relatively expensive. Companies like Shutterfly (get promo codes) and Snapfish (get promo codes here) and even art to frames (get coupons) have raised the bar on canvas quality, and the prices have really come down. The retail price of my 16×24″ canvas is $93, which is too expensive. After applying a 20% off + free shipping promotion, the cost comes down to about $75, which is more competitive. #3. Review: My canvas Shipped in 8 days, and looks really good! As mentioned, the bar has been raised for custom-printed canvas online, so no major brands are printing poor quality. 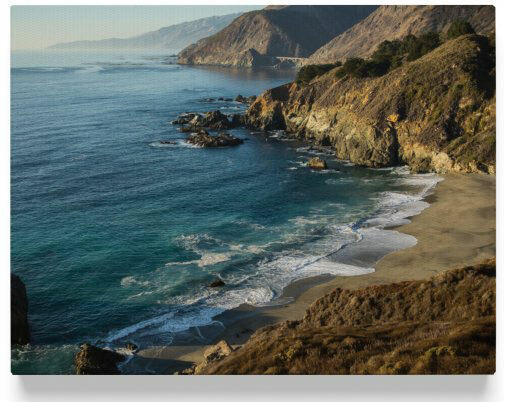 I notice that the photo is about a quarter inch or so off-center from the preview, which doesn’t matter for my landscape photo of the California coast. This might be an issue if you rely on text or people’s heads being near the edges of the canvas. Give yourself a little extra room to the edge so that you you have everything important with at least an inch or two of margin around the sides. Print quality: The quality of the photo is really sharp! The colors look really vibrant, too. I uploaded my photo at 300 dpi, which means that the largest dimension of my file was a massive 7200 pixels wide! That’s a lot bigger than any Facebook or Instagram images, so be careful importing from there. The canvas is wrapped around sides neatly and stapled for ‘a no frame’ look, which looks good on the wall. It also saves you from having to buy a nice 16×24″ frame for your print. The images are printed “full bleed,” which means that unless something went wrong during the design phase, you’ll see no white area at the edges. At the end of the day, I recommend Easy Canvas Prints (review, coupons) for the best combination of price & quality for custom printed canvas. Remember, just like Vistaprint, you should always use a coupon! 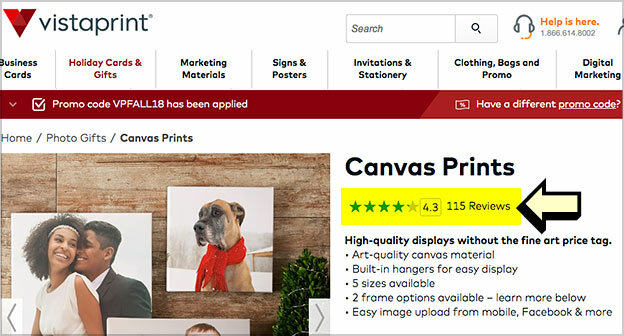 Tip: If you are not happy with your canvas for any reason, write an honest & helpful, negative review on vistaprint.com, and they will likely credit your account with the purchase amount. Hopefully this is not the case, as Vistaprint has adjusted their online design process to fix the white space issue that was creating problems and garnering poor reviews. [yasr_overall_rating] – Review by Kevin M.
Here are some neat canvas design ideas on pinterest including designing a collage of canvas prints, as well as some nice black and white inspiration for canvas from Shutterfly. This entry was posted in reviews, vistaprint and tagged canvas, reviews, vistaprint on September 25, 2018 by kevin. Review of Vistaprint business cards – I’m in the middle of developing an online shop to sell my cat-related t-shirt designs, so I figured I’d invest about $20 to have business cards printed to advertise my online store. I’ve ordered business cards through Vistaprint a couple of times before, but never to specifically promote a website or online store. In this case I wanted the cheapest business cards possible without looking or feeling cheap. 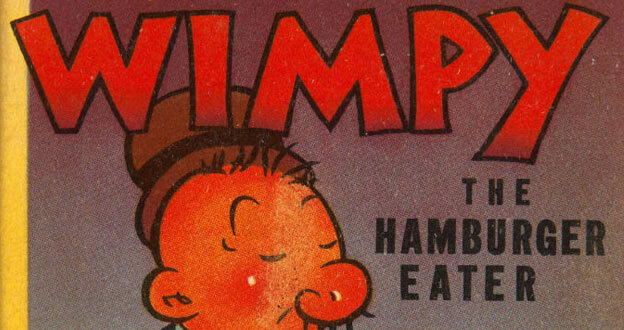 By the way, they don’t seem to offer “free,” or economy business cards anymore, which is a good thing. Those used to have the Vistaprint logo on the back, and the paper felt cheap! That’s a bad first impression to make with potential clients or customers. I sell t-shirts at my online shop, so I don’t want people thinking they are also cheaply printed! Anyway, in this case I used a 300 dpi version of one of my t-shirt designs, and formatted it for the vertical 3.5×2″ size of their Standard business cards. I also chose a matte finish, (included) as I wanted a vintage look. Glossy might be appropriate for certain designs or photos, but I usually go with matte. *Their “Signature” business cards are printed on an adequate, 14 pt. paper, but you can upgrade to Premium or Signature with a heavier if you’d like. For my purposes I wanted the cheaper option, as I plan to just festoon these around the city. I had no need to print on the back of the cards, so my order total was $9.99 for 500 standard business cards plus $5 shipping. 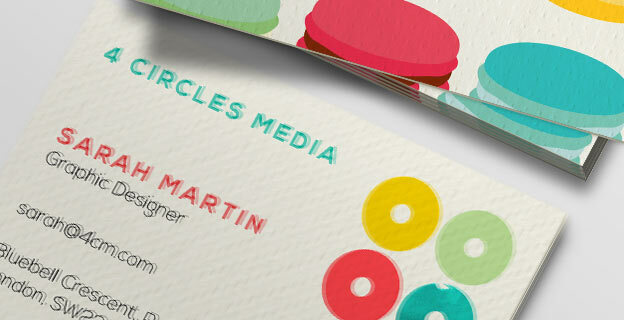 Upgrades like foil, and spot gloss can really make features on your business card, like your logo, pop! 5. Here’s My Vistaprint Business Cards! Some of the cards printed about 1/16 of an inch off-center, but they mention that your design should be in the “safety zone” as it might shift by a small amount horizontally or vertically. These business cards are great! 5 stars for the $15 total price. If you want you can upgrade and spend more on Signature business cards or ultra-thick which cost a lot more. Not using a design template? Remember to create your own design in CMYK! I used to imagine business cards as what people passed around at industry events, or left behind as contractors. However, if you have a website or online store or blog, they can be so much more! They are great to hand out, and if you ship orders from an online store, be sure to drop a couple into each package that you ship. If you do any online marketing whatsoever, you are probably familiar with paying for clicks on Google and Facebook. If you have a budget for this type of advertising, please consider supplementing it with business cards! That’s nothing compared to the $10+ per click a friend pays per click through Google for his basement waterproofing business. Yikes! Anyway, by paying for clicks I quickly realize that the math doesn’t work to my advantage. I’m only making $6 on the sale of a t-shirt, and the potential conversion rate from these paid clicks is pretty low. There’s just no way a high percentage of people are going to take out their wallet and buy a t-shirt, so I need to find a cheaper way to get people to my online store. While I work on ways to bring this cost per click way down, I’m printing 500 business cards for some guerilla marketing. 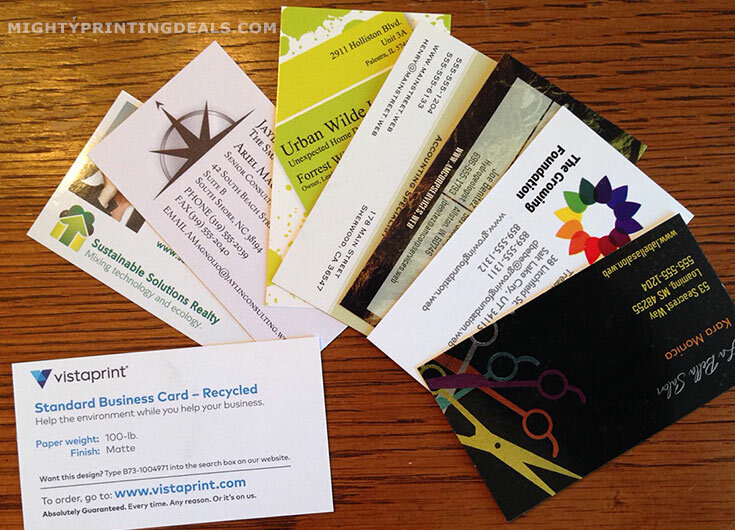 Vistaprint offers 500 business cards for $10 + $5 shipping, so the cost of each business card is about 5 cents each. Like online clicks they deliver information for a brief moment with the hope of hooking a customer. While online advertising has many advantages, a business card is tangible, and doesn’t disappear into the ether once that moment has passed. If you cross paths with your potential audience at any time, consider printing cheap business cards that get attention and send people to your online store or website! For my shop, imagine how much more effective a little stack of business cards would be if left at a cat cafe, coffee shop, or pet store! If you have an online store, you’re probably trying to market your unique designs or products. This greatly increases the odds that you have some kind of design experience, or at least the ability to photograph your products close up. 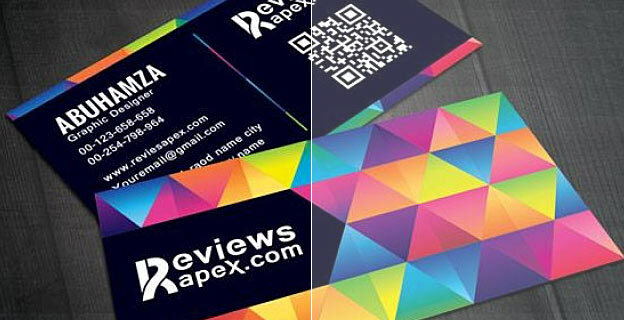 Tip: Consider zooming in on your best design or product, add your URL, and print it on a business card? Make sure your image is really sharp and high-resolution! These potentially catchy business cards can be stuck in lots of locations; either one at a time, or even fanned out or stacked in strategic places. I have also propped up business cards on signs, wedged them into the side of bulletin boards, or any little corners where they might get noticed. Idea: Not only can business cards help you hook potential new customers, but existing customers as well. I recommend including at least one business card in the packaging of all orders that you mail out. Your customers might hold onto it, or even pass it on to a friend. Anyway, if you’re an entrepreneur of any sort, I do recommend Vistaprint’s business cards, as they are really cheap and great quality. I was really happy with the result, and it was a great investment of less than $20. This entry was posted in business cards, reviews, vistaprint and tagged business cards, reviews, vistaprint on November 20, 2017 by kevin. 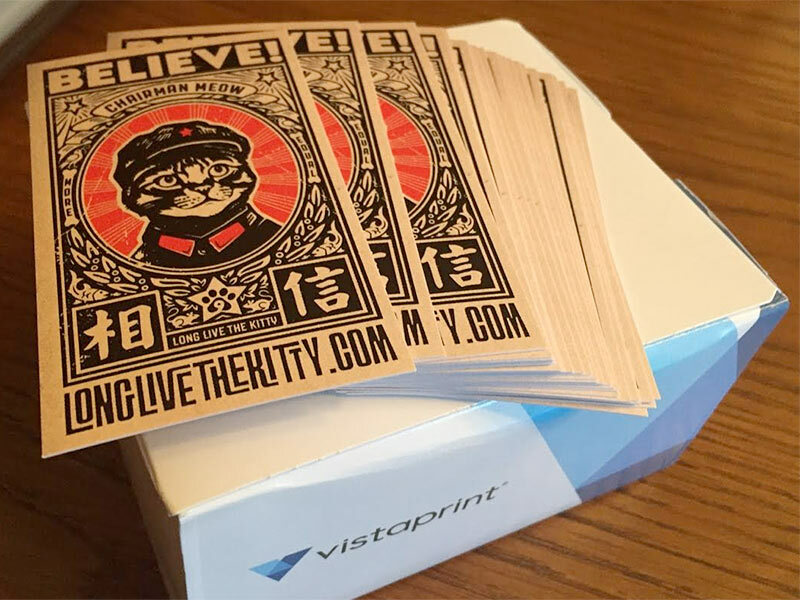 Vistaprint Posters Coupon + Review: So, a lot of the reviews out there were written in haste by people who never used Vistaprint, but will make a buck if you click on their site. I decided to put my money where my mouth is and have a poster design printed through Vistaprint, and share the results. – Get up to 50% off + free shipping site-wide. 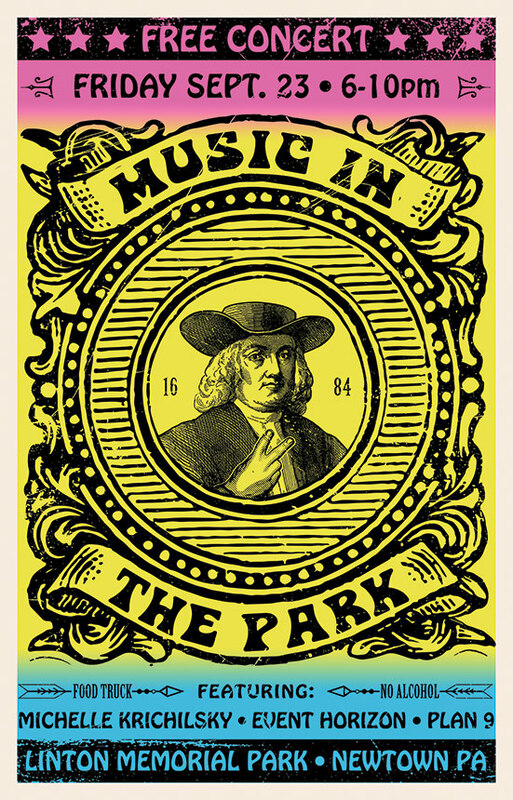 This year I was once again tasked with the job of creating an 11×17″ poster design for our town’s annual “Music In the Park” fundraising event. This is what you’d call a “labor of love” as designing and printing the poster usually takes me three days of work, and I always exceed the $100 budget that I’m given to print 50 posters. Any money spent above that comes directly out of my pocket, so it’s in my interest find the best price and quality for 11×17″ posters. Instead of using the guy at the print shop down the road who does me a favor to only go $50 over budget, I’m using Vistaprint this year. So, the hard part was designing these things, which can take me a long time. 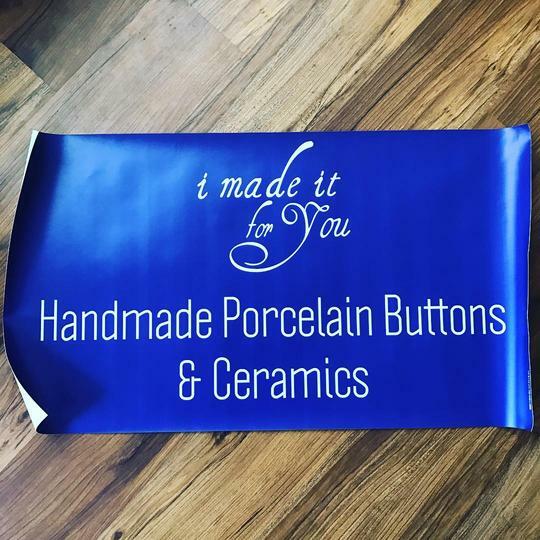 I’m not a perfectionist in many areas of life, but I truly invest myself in anything that I call my “design,” especially when it’s displayed publicly all over town. So, that’s one of the reasons I can’s mess this up. My first thought was to have my poster design printed at the Staples down the road. One quick call, and I realized that printing 50 of these color posters at 11×17 inches was going to cost me over $250 dollars. Not an option. Next thought: Vistaprint. I’ve had a number of things printed by them, and have always been happy, so here goes. 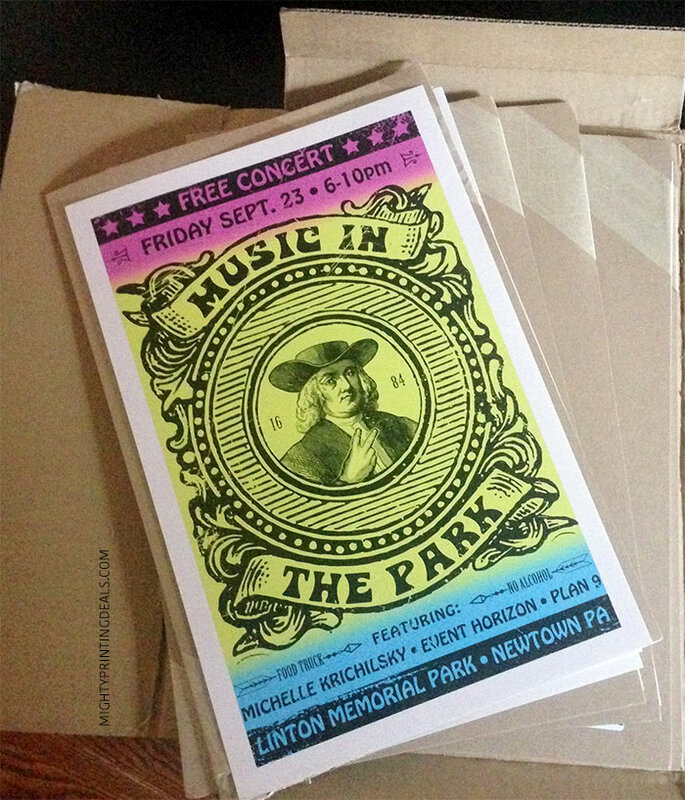 How Much Do 11×17 Posters Cost at Vistaprint? 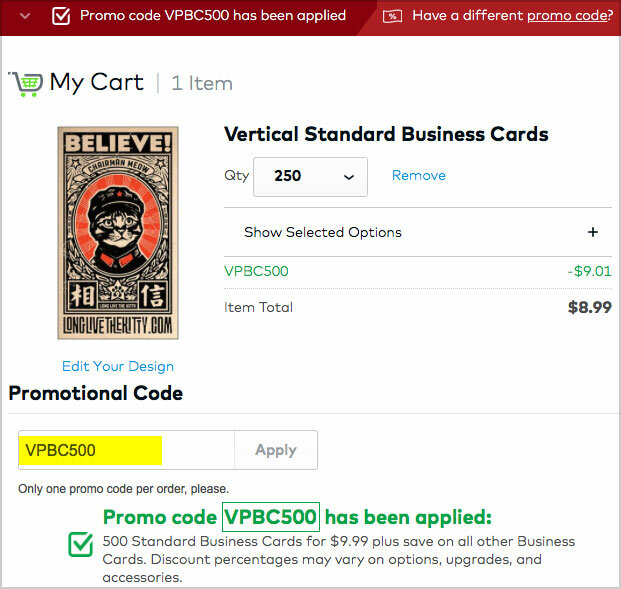 A quick search through this week’s Vistaprint coupons and I found a code for 40% off all poster printing. Woo hoo! A quick estimate, and I realized that with shipping and premium poster cardstock these 11×17 posters would cost me about $2 each if I printed 50. If I had only needed 20, they would have cost about $3 each. Larger sizes cost more, smaller posters cost less. The more you have printed, the lower the price per piece. So, I had a complete design, so I ignored the design templates that they offered and chose the “upload your own design option.” Be sure to download their free poster design template for the best results. Vistaprint offers full-bleed printing, which means they print right up to and over the edge if you’d like ensuring that you don’t have an unwanted white border anywhere. Their design template (Photoshop) inculdes guides that show you where the safety zones are so that a tiy shift in printing doesn’t give you unexpected results or cut off your design. 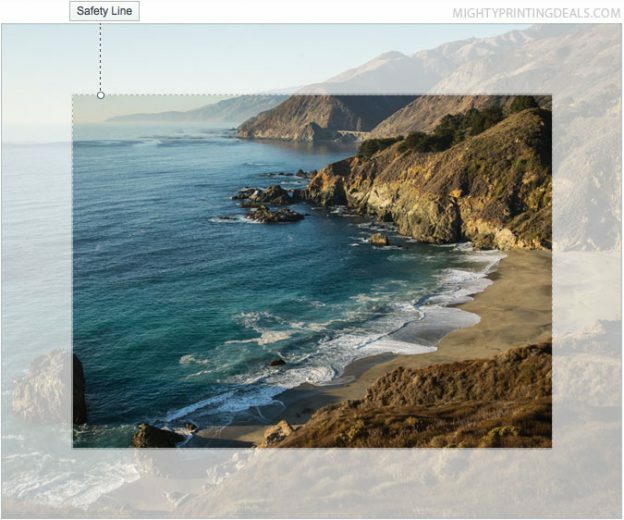 After the easy file upload VIstaprint walks you through a few screens including a virtual preview of your design which you have to sign off on. (look for misspellings or unexpected cropping here) Looks good on-screen, but as you can tell, my poster has a lot of little details like a vintage effect (fine scratches) as well as color gradients, which made me nervous. A poorly printed gradient can print out in ugly bands of color, like my cheap inkjet printer would do. Let’s hope this goes well! I chose to upgrade to premium 80-lb cardstock instead of the thin glossy paper that is the cheapest option. I’m hanging these posters around town, so I want them to be sturdy! The premium cardstock added about $1 per print. Ok, all looks good. Time to choose my shipping option. Vistaprint Poster Shipping: How Long Does It Take? Normally I am a procrastinator, but I didn’t need these posters in my hands for another 2 weeks, so I chose economy shipping which was estimated to take almost 2 weeks, but it’s much cheaper. *Tip: If you are a new customer, there is often a coupon available for free shipping! Turns out the posters arrived exactly 7 days after I placed the order and used economy shipping! Maybe shipping speed varies by location and product, but I got my posters in half the time estimated. Glad I didn’t spend twice as much for expedited delivery! I had copied down a coupon code for 40% off posters before starting my order, so now is the time to enter it at checkout. As promised, the code delivered and gave me a 40% discount. Wow! That’s now much less than half the price of printing 11×17 posters at Staples! If you have any issues using a promo code, make sure it’s not just for new customers, or try another code. I update the Vistaprint coupons on this site every day or two. *Tip: After I placed my order, Vistaprint gave me the option to double the number of posters printed at an 80% discount. That would mean I could add 50 more for a total of $19 more. I didn’t think I needed another 50, but it was tempting! Vistaprint 11×17 Poster: My Review – GREAT Discount Custom Poster Printing Online! WOW! 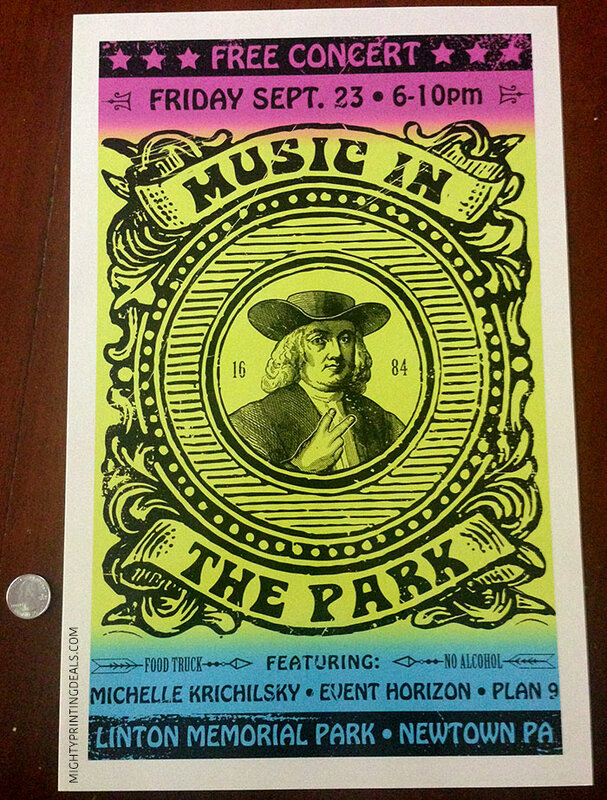 My crappy iPhone 5 photo doesn’t do these posters justice. Bright colors and sharp lines! I’m so happy with how these posters turned out! The premium 80 pound glossy paper (cardstock) is really sturdy. I originally wanted to print these with a matte finish, but that wasn’t an option. I’m really happy with the glossy result! As I mentioned, these shipped really quickly, and I got them in a week (6 business days) even with the cheapest shipping available. *Note: The Vistaprint 11×17 posters are not exactly 11×17. They are slightly larger, measuring about 0.25 inches larger on each dimension. (About 11.25 x 17.25″) If you are just tacking these up somewhere, this probably doesn’t matter. However, this was annoying when I bought 11×17″ frames and had to trim about 1/8 of an inch from all 4 sides! I will be using Vistaprint again for 11×17 posters, as this is a great size for small business marketing, advertising events, concerts, etc. _ The same process and quality is, of course, available at larger sizes like 16×20, 18×24, and 22×28. You can also check reviews directly on the Vistaprint site for other people’s experience with printing posters and honest reviews. Why the negative reviews on Vistaprint.com? From what I can tell the most common reason for bad reviews was that people probably didn’t use their design template. This resulted in low resolution photos and text, or posters being cropped in unexpected ways. If you don’t use their template, your also likely to have saved your design as RGB (red, gren, blue) instead of the recommended CMYK (cyan, magenta, yellow, black) color setup, which it is printed with. Keep in mind that when someone has a bad experience, they are much more likely to write a review! But, doing your homework and reading all the reviews that you can will help you to not make the same mistakes. Vistaprint seems to always offer disgruntled customers credit to redo their order, regardless of who is at fault. Here’s my final printed 11×17 poster one more time. I threw a quarter in there for scale. This entry was posted in printing, reviews, vistaprint and tagged posters, signage, vistaprint on October 1, 2017 by kevin. Why do many Vistaprint customers leave bad reviews? If you’re looking to print business cards, brochures, postcards, or promo items, you’ve probably seen Vistaprint show up in your search results. That’s with good reason. As a printing services provider for small businesses, Vistaprint has seen some explosive growth in recent years. 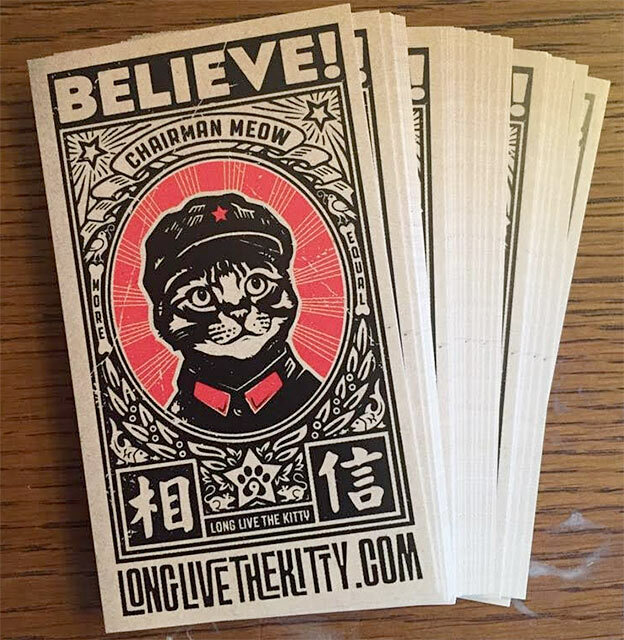 They may have started their business giving away business cards for free, but that early altruism has yielded $289.9 million in revenue from printed materials in 2016. Before we talk about things that went wrong in customer reviews for Vistaprint, we have to mention that most reviews are positive. Also, many complaints, (like slow shipping or low resolution images) could have been avoided by properly using the free design templates and by checking their shipping speeds. Even though most Vistaprint customers write positive reviews, about 14% are negative. Because they process thousands of orders each day, that’s a lot of bad reviews! 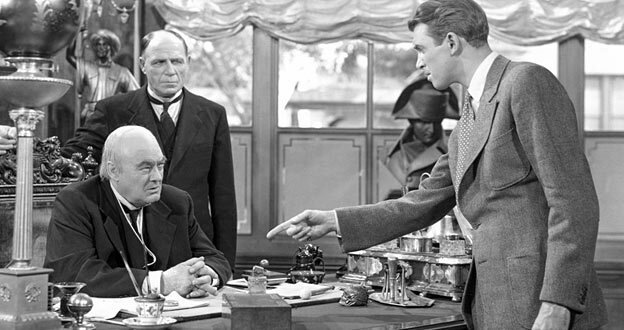 Let’s find out what customers complain about, and maybe it will help you with your own order. Here are the top 10 Vistaprint customer complaints from bad reviews, and how to avoid them yourself. Imagine you put a lot of work designing the perfect business card. You place your order and wait for a preview to arrive–only to realize you can’t read it! This is one of the most common Vistaprint complaints out there. That’s because people don’t always consider how a design will look on a 3.5-inch-by-2-inch card. 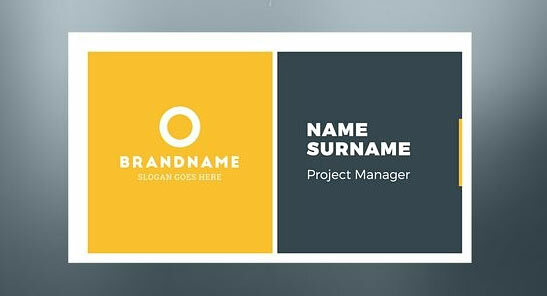 If you have small type in your logo, for example, keep that in mind when you scale it. It’s better to showcase something a little too big than something too small. You’ll also want to make sure you go with white paper stock, unless you have planned ahead for what your design will look like printed on darker paper, like their brown Kraft paper stock. This complaint is most common with customers who upload their own designs, so make sure your image is 300+ dpi and the text is clear! Color is one of the hardest things to visualize in the printing world. That’s because your computer doesn’t mix colors the same way ink does during a printing job. On screen, your colors are in RGB. They’re made up of light-emitting pixels of red (R), green (G), and blue (B) mixed up in different amounts. In the printing world, colors are in CMYK. Printers create each hue by overlaying dots of cyan (C), magenta (M), yellow (Y), and black (K). Some colors look roughly the same across RGB and CMYK, but light blue, green, and orange can change dramatically. For the best results, use an online color converter to get the CMYK values you want. Make sure your final design is in CMYK, not RGB. This is a common problem with custom designs. If your design goes all the way to the edge of the paper, you’ll need to design with bleeds to get it spaced right. Most printers will include measurements for the bleed, trim, and margin. You need to meet these for your product to print correctly. Bleed is how far your design should extend off the page. You won’t see this in your final product. Trim is where the printer will cut your design. Anything outside of the trim line will be cut off. Margin is the safe zone. All of your important elements need to be inside the margin. It seems that a number of negative reviews could have been prevented if the customers had properly used the free design templates provided for each product. You always need to keep the purpose of your project in mind when you choose your paper. While a thinner stock might come at a discount, certain projects might need a heavier weight. Heavier is usually better, and a lot of customers who wrote bad reviews learned this the hard way. As a general reference, 20lb text paper is generally used for copier paper, while 80lb cover stock is great for business cards. With free or free or economy business cards you’re going to get their thin paper. Ok for dropping into fishbowls to win a free lunch, not Ok at an industry networking event! This is another of the most common Vistaprint complaints from customers who design their own products. In the print world, an image’s resolution needs to be extremely high to come out correctly. While online images can get away with a resolution of 72 ppi–or pixels per inch–printed goods must be at least 300 dpi–or dots per inch. Anything less will turn out blurry. If the image you’re uploading is smaller than 1MB, triple-check that it’s at 300+ dpi. If you’re trying to print an array of branded materials using your color palette, problems can sometimes crop up. That’s because different paper weights and finishes can make colors look a little different. If you’re printing apparel or promotional goods, the difference can be pretty noticeable. Your best bet here is to work closely with customer service and order preview prints of each product you want. You may have to tweak your color values a bit to get them to look correct on each item. If you receive a preview and it doesn’t look like what you had in mind, it’s time to get in touch with customer service. Go over specifically why you aren’t happy with what you’re seeing. It could be the item doesn’t look like how you imagined, the size won’t work, or the colors ended up too dark. The worst of what I found in the reviews are accounts of misspellings, which seem to be the fault of Vistaprint. I’m not sure how it’s possible, but I read this in several reviews. Whatever the reason, work with Vistaprint until the problem is fixed. There’s nothing worse than receiving a full order of goods you’re not totally happy with. Even if you did everything right during the design process–and Vistaprint handled the print job perfectly–some projects just don’t work. Some materials aren’t well suited to certain designs. This is especially true for promotional goods and apparel. There’s a big, real-world difference between how an image looks on a flat, white surface and how it appears wrapped around a coffee mug or printed on a t-shirt. That’s why it’s important to keep your materials in mind when you plan. 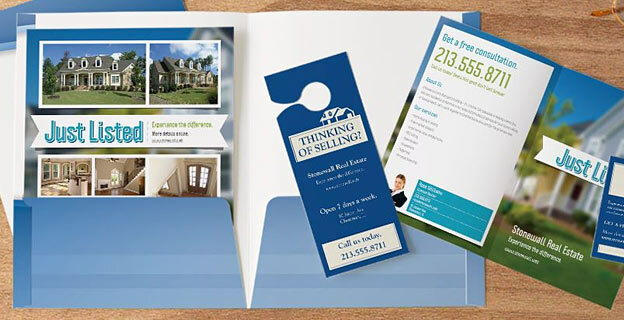 If you’re printing on a specialty item, choose a simpler design to showcase. Tiny, intricate details can get lost on clothing in particular, so try to keep things scaled up to a readable size. With Vistaprint (or any other company) always double-check your credit card bill to see if what you were billed matches what you expected to pay. There are a lot of reviews online that complain about being overcharged. This is especially common with people who used Vistaprint for website hosting, as they were not expecting a monthly charge, or may have started with a free trial that automatically billed them after 30 days. Some customers who elected to add upgrades to paper quality, shipping speed, or selecting add-ons (like address labels) at checkout also ended up spending more than they bargained for. While reading through reviews, issues with shipping were very common. I actually would have put it higher on this list, but it seems that many times it’s the customer’s fault for not researching the shipping times and costs. It seems that with most print orders people can’t wait for the “economy” speed delivery, but are angry at paying more for having to pay for one of the expedited options. A lot of people complained that shipping cost was too high, or didn’t arrive when they needed it. Out of these reviews, a high number of them were for international orders, which seem to be less predictable, as delivery speeds vary greatly by country. Did you know that Vistaprint offers free samples? If you have the time, consider requesting their free sample pack to feel the paper options and hold a few of their popular printed products yourself. Getting married? Don’t take chances, request free samples of their wedding invitations so you feel more comfortable placing an order. Vistaprint offers a 100% guarantee on every one of their products. If there was a problem with your order, reach out and let them know. It’s a good idea to contact Vistaprint customer service before writing a negative review, because they’re usually happy to reprint and reship your order or offer you a full refund. At Mighty Printing Deals, we have the best sales, promo codes, and discounts for your next project. Visit our site today and get up to 50% off and free shipping on your next Vistaprint order. This entry was posted in reviews, vistaprint and tagged reviews, vistaprint on July 23, 2017 by kevin. 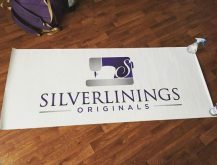 Vistaprint Banner Reviews: What Do Customers Say? 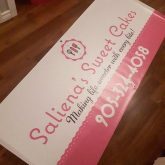 Vinyl banners from vistaprint.com: If you are looking to print custom signage of any kind, consider Vistaprint. They have become the most popular online printing service for small businesses and individuals because they are inexpensive and print quality products. 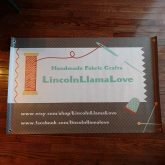 Vinyl Banners; they get the job done! Whether you want to advertize your business or are just throwing a massive party, there’s nothing quite like a banner. These eye-catching, beautiful forms of signage are the best way to grab people’s attention and really and truly make a statement. Well, rather than simply tell you about the many Vistaprint banner options, we thought it’d be much better to take a look at what some of the customers had to say about it all. After all, there are just so many happily satisfied customers online that it would be ludicrous not to hear them out! 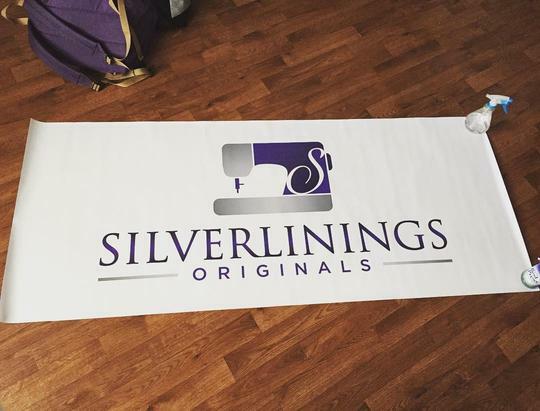 They’ve tried and tested them and here’s what they think of the Vistaprint banners. 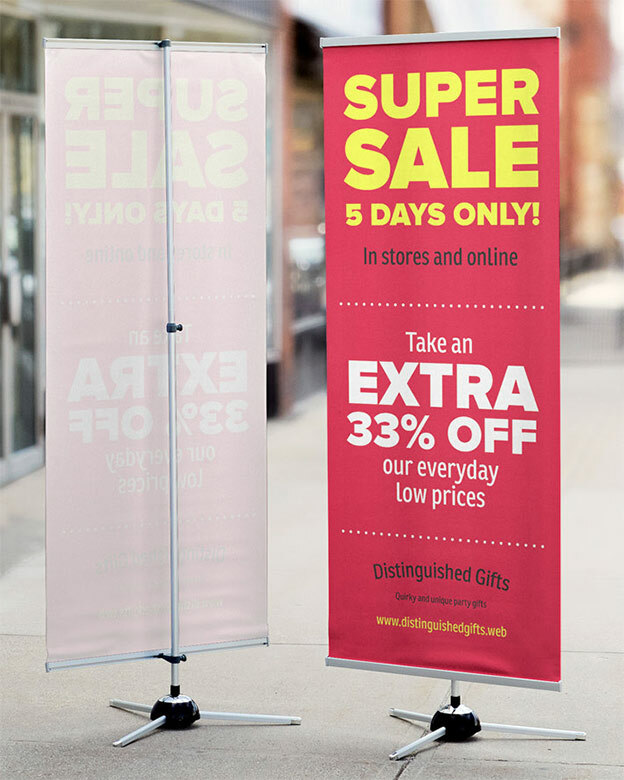 Without a doubt, one of the biggest selling points of Vistaprint is the fact that their banners are so very affordable. It’s no big secret that printing can sometimes cost a real fortune. If that worries you, take a look at this review. One of the things that troubles people time and time again is how they can ‘create’ their banners. After all, you may very well not be an expert in this field. Once on the site, you will see that there are a whole load of options! That means that you should have absolutely no problem when it comes to creating a banner that suits your needs. Nothing could be easier! So, you’re not a graphic designer (and can’t afford to pay one), what do you do? Well, one of the biggest advantages of the Vistaprint service is that you can use a pre-designed template or theme. Rather than messing around for hours and, frankly, doing an amatuer job, you can access a whole bank of themes that are certain to be ideal for your needs. When you choose a theme, you can upload pretty much whatever you want and create a banner that is unique as you are. It’s well worth taking a look through the various templates that are available. 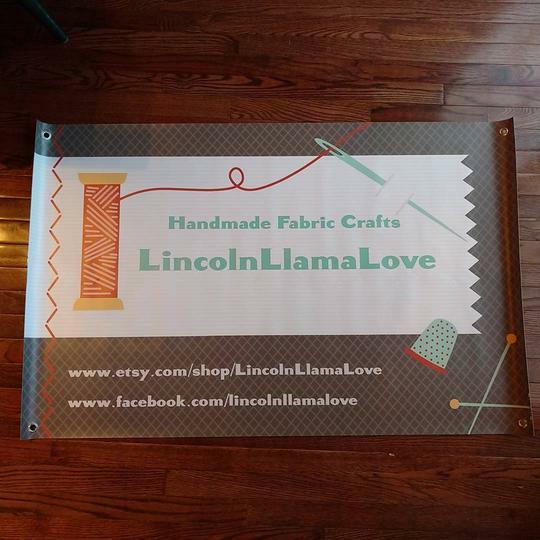 Of course, you don’t want to miss out on the one that is sure to be perfect for your banner! Finally, when it comes to designing your banner with Vistaprint, there are some things that you need to remember. 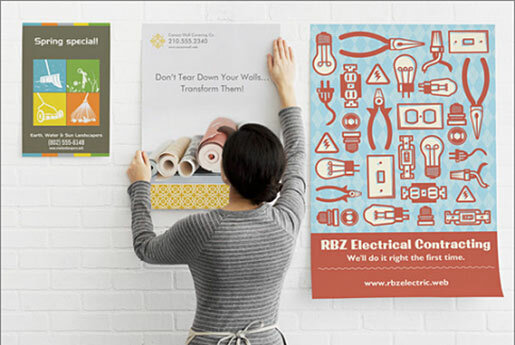 Designing banners needn’t be tricky; at least, not when you follow our help along the way. Here are the design rules that you have to know. If you remember those three golden rules, you should have absolutely no problems whatsoever. Good luck creating the perfect banner! 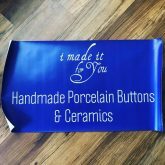 This entry was posted in reviews, vistaprint and tagged banners, vistaprint on March 3, 2017 by kevin.